Cathy O'Dowd is a South African mountaineer and motivational speaker, who now lives in Andorra in southern Europe. She is best known as the first woman in the world to climb Everest from both sides. She turned those climbs into a 20+ year self-employed career as an international motivational speaker (paid talks in 44 countries, so far). And that in turns leaves her with a lot of free time to pursue her passions for mountains - climbing and skiing. 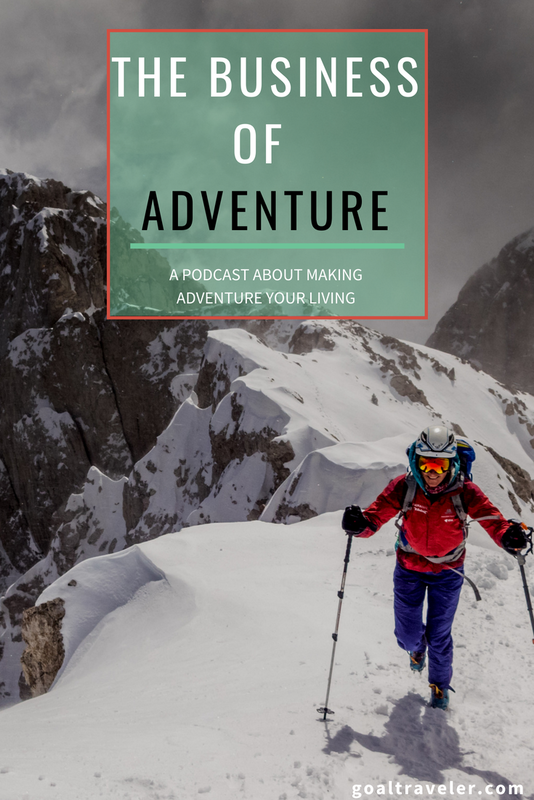 As a side project, she now runs a website The Business of Adventure, to help younger adventurers get practical about how they can build their brand, fund their projects, and monetize their achievements. She is passionate about encouraging people to take the leap into the unconventional career or lifestyle while being pragmatic about the work involved in making that a financially successful choice. The launch of her career as the first South African to climb Everest from both sides. How she monetized her experience through the world of corporate motivational speaking. Her 8 key ways to raise funds for an expedition. 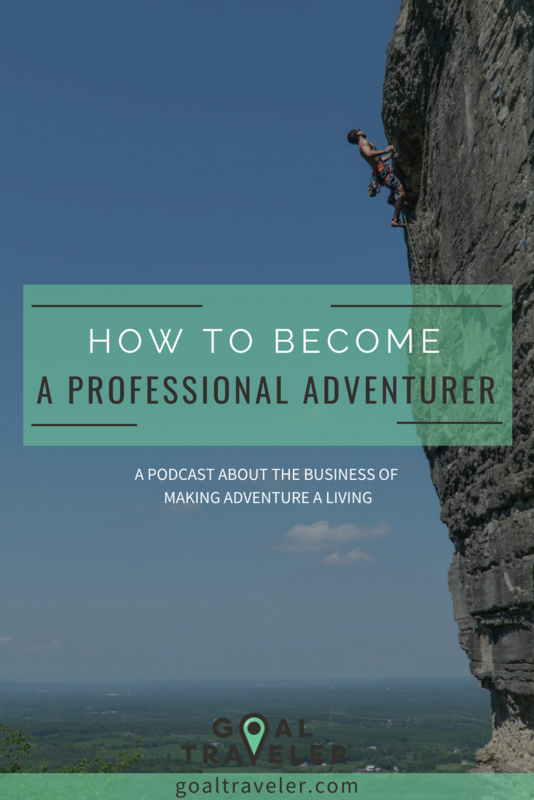 How to sustain a life of adventure successfully. This podcast is available for you to follow on all social networks. If you like what you heard, SUBSCRIBE on your favorite channel. Support us by rating and commenting.